Meet Woking Football Club - breakfast and presentation Wednesday 6th February 2019, 7.30am for 8.00am start at The Laithwaite Community Stadium. 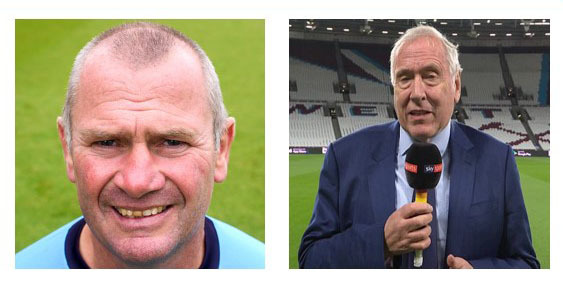 Breakfast, networking and presentations from Alan Dowson, manager, and Martin Tyler, Sky Sports Presenter. Alan will talk about the Club and his ambitions for the future while Martin will talk about his many years experience in the game since his early days as a Woking fan. Enjoy the networking, the breakfast and some fascinating insights in the club and the game in general.